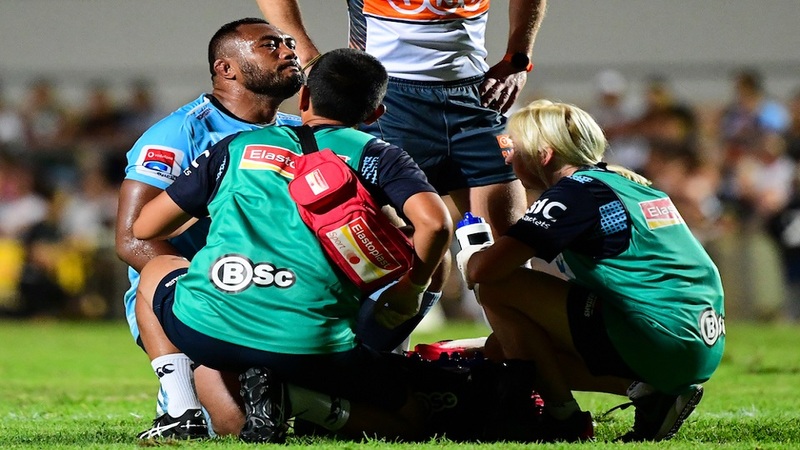 The Waratahs have dodged a bullet with veteran prop Sekope Kepu declared available for their trip to play the Sunwolves in Japan on Saturday. Kepu copped a knock to the throat in the match against the Hurricanes over the weekend. 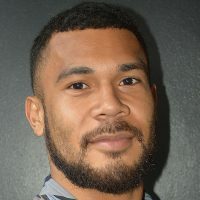 According to rugby.com.au, Waratahs assistant coach Steve Tandy says Kepu had pulled up well from the neck blow, and would travel with the team to Tokyo on Wednesday. Waratahs take on Sunwolves at 4.15pm Saturday and Crusaders will then battle Hurricanes at 6.35pm. You can watch both the matches live on FBC Sports.